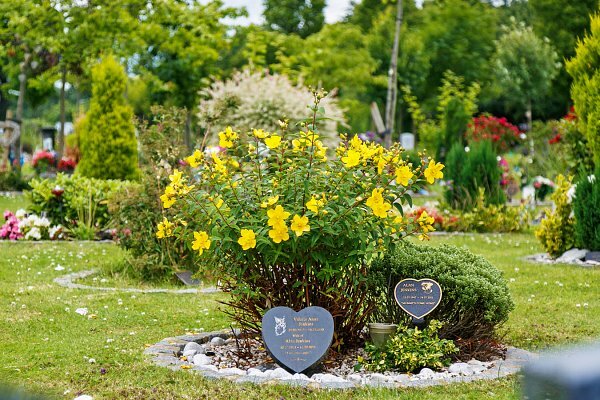 Forest Park Cemetery and Crematorium is beautifully situated overlooking Hainault Forest and offers a peaceful and rural retreat for the people of London and Essex. 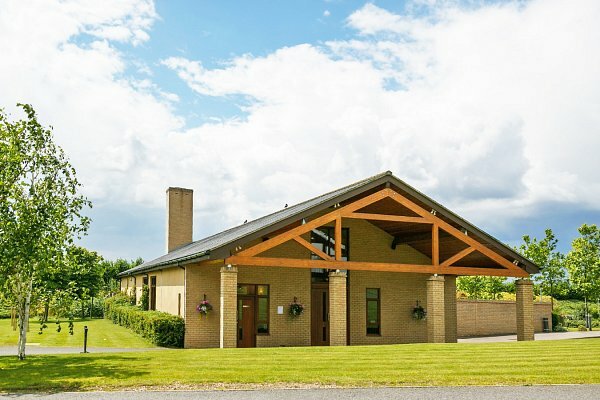 Forest Park offers a modern, purpose built crematorium chapel and burial plots overlooking beautiful woodlands. Located opposite to Hainault Country Park on green belt land, Forest Park also provides much needed burial land, including a separate section for Roman Catholics and distinct areas for other community groups. The spacious and light chapel is built in natural wood and stone, and provides a warm and comforting setting for all types of services. We are able to accommodate both live and recorded music in chapel, and also strive to meet any other requests or give any advice you may require. Video & audio recording in addition to live web-cast facilities are also available. 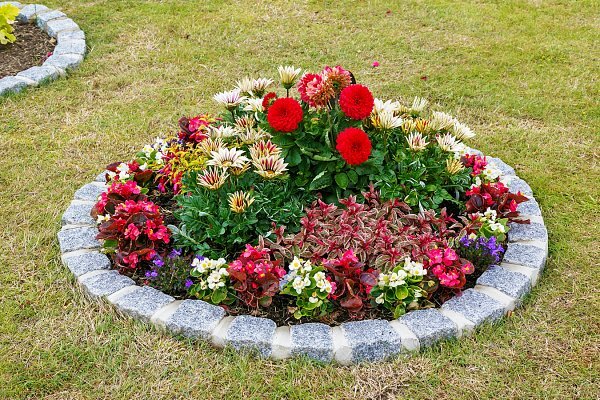 The memorial gardens offer an attractive, peaceful setting for burial, as well as an ideal area to commemorate your loved one with a memorial. Privately owned, Forest Park aims to provide an exemplary level of service.